For the first time, Crystal Cruises will base its cruise vessel in North America for an extended season. Crystal Serenity will spend most part of 2017, following its world voyage, sailing itineraries to the Caribbean, both U.S. coasts, Canada/New England and Alaska. 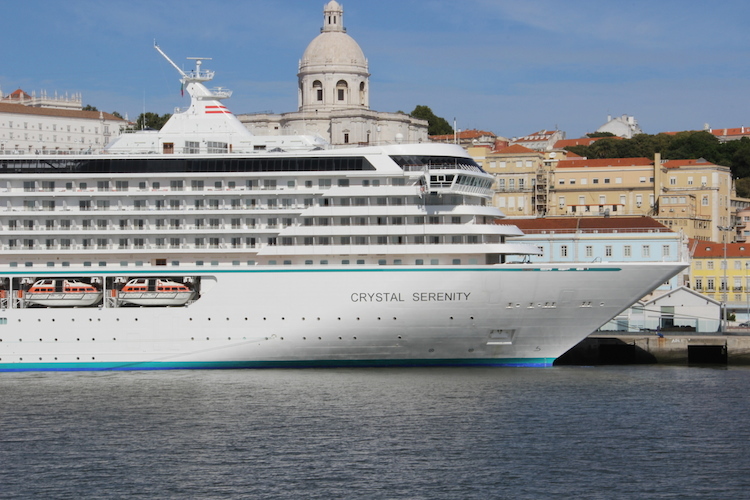 Crystal Serenity's sailings open for booking on Dec. 31, 2015. Early-booking fares, starting from $2,275 per person, are on offer through Feb. 29, 2016. Itineraries are not ready yet for viewing online. Crystal Cruises will take Serenity out of its longtime European home because it has a new yacht and river ships that debut from late 2015 through 2017. The new ventures will offer itineraries along the seas and rivers of Europe. To make the change, however, the line had to remove previous sailings of Crystal Serenity scheduled from Apr. 15 through Oct. 27, 2017.